Dress Like a Student Day! North Nation Competition Cheer Team! North Nation Competition Dance Team! 6th Grade 2nd 9 Week Rally Champions! Congratulations Mrs. Blosser's Class! 7th Grade 2nd 9 Week Rally Champs! Congratulations Mr. Fuller's class! 8th Grade 2nd 9 Week Rally Champions! Congratulations Mr. Zirkle's Class! 7th Grade Basketball team! District Champs! North Nation Football Team 2018! 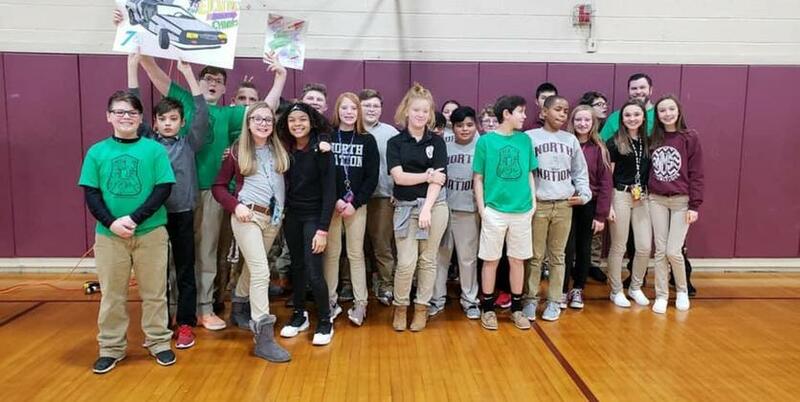 Our High Attendance Day Lip Dub 2018! North Nation and the Kingdoms! Fall Sport Pep Rally where students showed support for our principal! Fall Sports Pep Rally where students showed support for one of our teachers! We do first days a little different here at North! First day of school rally! 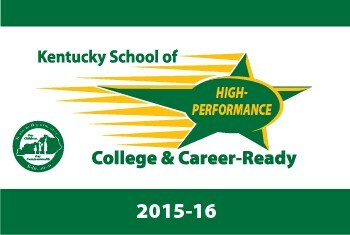 The Department of Education released our school report card for the 2017-2018 school year. Here are the results! APPLICANT MUST SUBMIT THE FOLLOWING ITEMS NO LATER THAN FEBRUARY 15th, 2019. 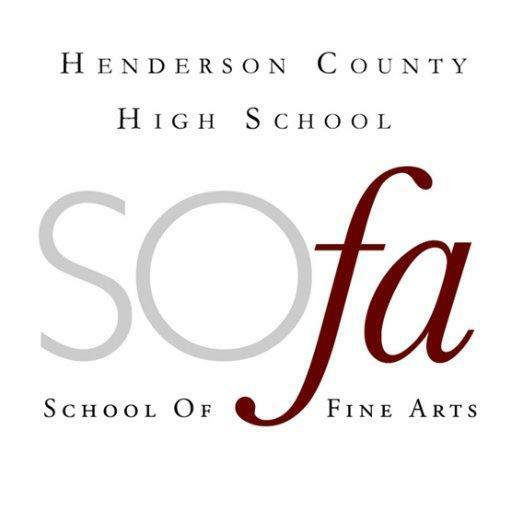 Parent/Guardian informational night for SoFA on Thursday, January 31st from 6:15-7:15 p.m. in the auditorium at HCHS. Turn in Coke codes to help us get library books!